If theres one conclusion that we can draw from the Spanish property market over the last nine or ten years, its that change is inevitable. 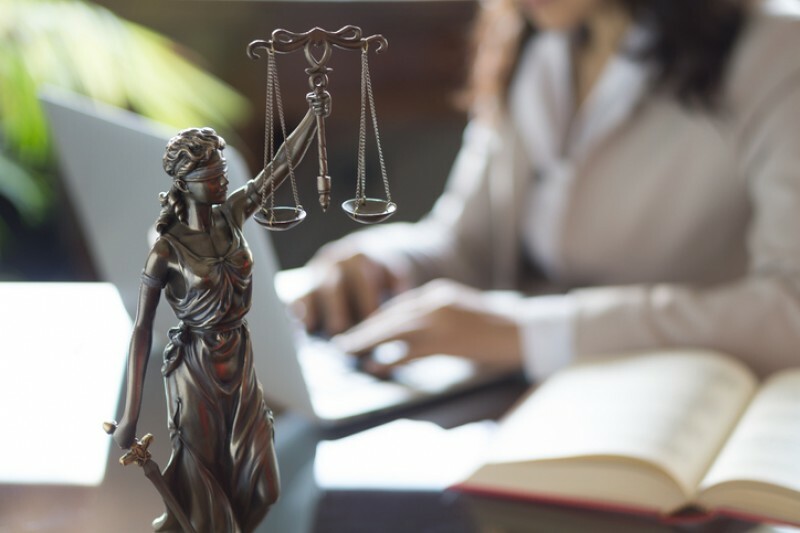 Financial crises, burst property bubbles, political changes, and Brexit – if a real estate agent can’t navigate change, their future can be very short-term indeed! 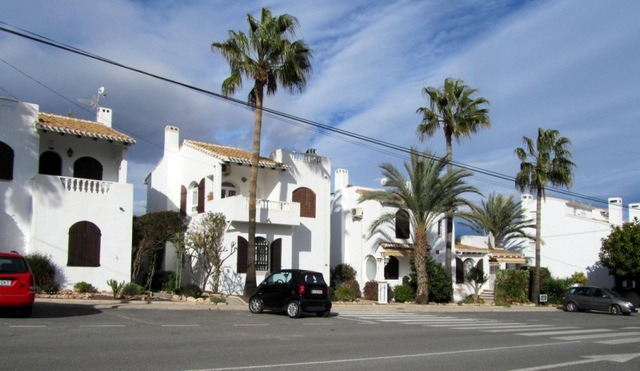 Years ago, it was possible to deal exclusively with British buyers and sellers, and that’s why so many inmobiliarias set up shop… and then closed up shop. 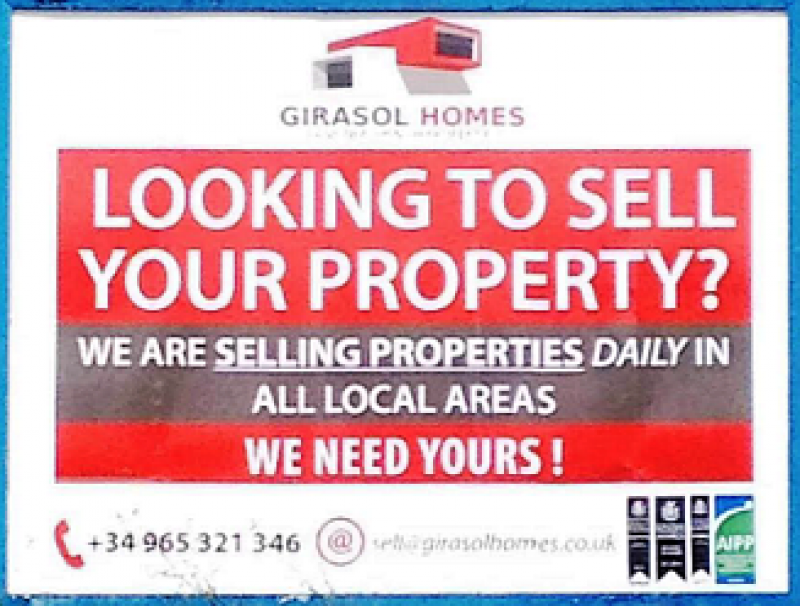 At Girasol Homes, we’re seeing the benefit of broadening our market to include the rest of Europe when we help you buy and sell. The British market is still there (and is actually stronger than its current press suggests) but a good agent is one that takes a more ‘360’ approach and reaches out to Hispanophiles across the continent. The proof of this strategy was brought home to us on our recent expo tour. 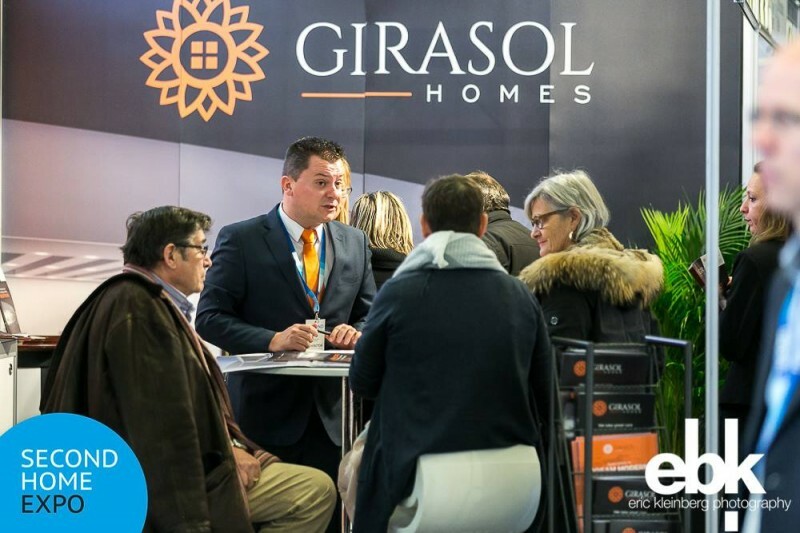 During February and March, Girasol had a stand at foreign property shows in Belgium, Sweden and the Netherlands and the experience confirmed to us that all kinds of nationalities are buying Spanish property. And those different nationalities all have different cultures, different goals aspirations, and certainly a different set of requirements for their second homes. Interestingly, Brexit was a common topic that people raised with us, asking about the impact on owning property on the Peninsula and what opportunities might be available. But it’s not all about Brexit. 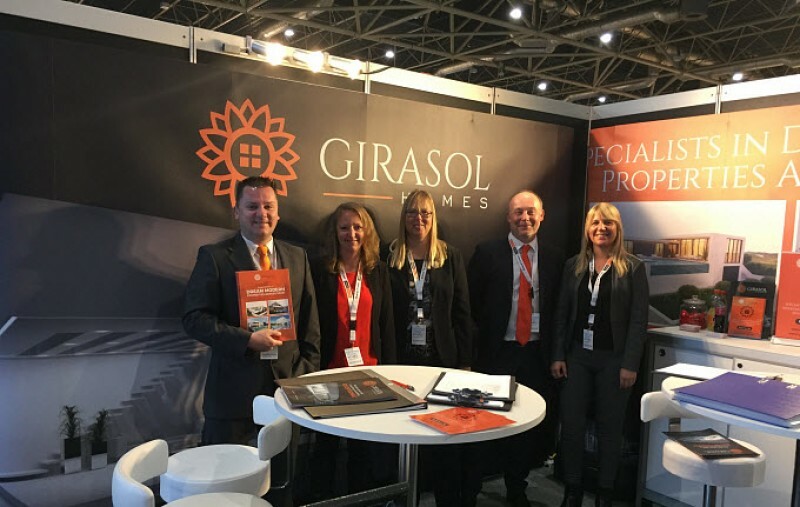 At Girasol, we’ve seen this broadening of the market taking place for the last two or three years at least, which is why by now we’ve got our multilingual team in place (our languages include ) we’ll soon be opening another overseas office, this time in Antwerp. for retirement planning, and sometimes just for fun. 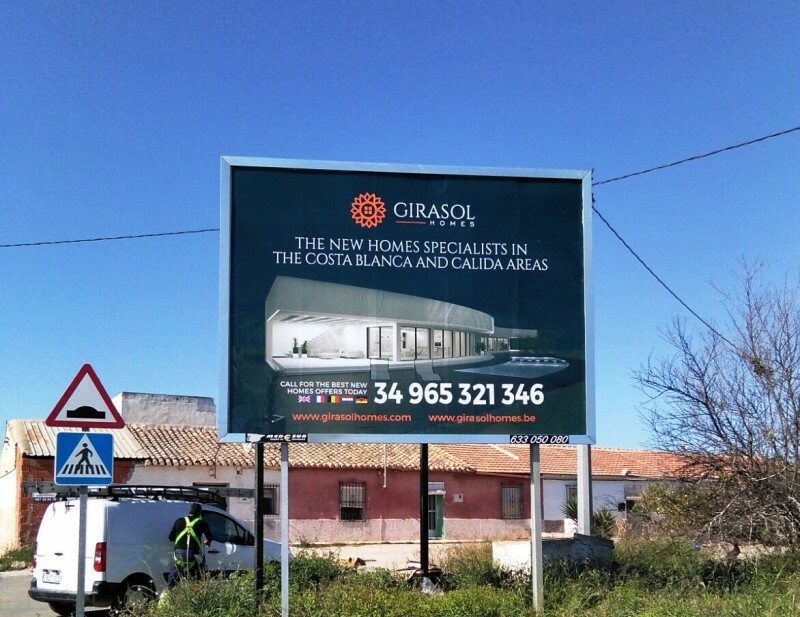 One difference we’ve always seen in buyers from this part of Europe is that they tend to be drawn to new-build, modern properties; they’re less interested in buying a restoration project in olive-growing country, preferring more exclusive, design & build developments on the Costas. Which is why you’ll find our new GirasolHomes.be site – aimed mainly at Belgian buyers – is and will be full of properties like that. 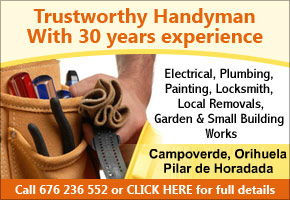 After all, you put in your shop window the things you know your customers want to buy! However, let’s be clear: as I said before, we’re finding the British market is proving resilient despite the present economic uncertainty. There’s a sense that some buyers are ‘waiting on the sidelines’ for the dust to settle, for the currency to rally a little more, but the British have definitely not given up on Spain. In the meantime, those Brits who do own property here and are looking to sell, are choosing agents who have the network and team to tap into the growing markets elsewhere in Europe. 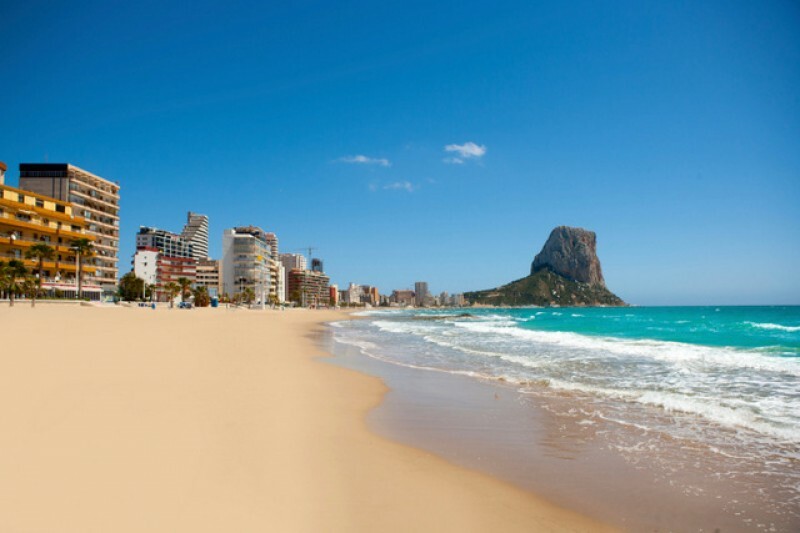 For the property agents who have weathered the storms, they need to remember that the British are not disappearing from Spain, it’s just that the market is broadening and a savvy agent or developer will bear that in mind and ensure they understand, and can cater to, a wider variety of clients than ever before.